Romantic Love Floral Bouquets and Valentine's Day Flowers. 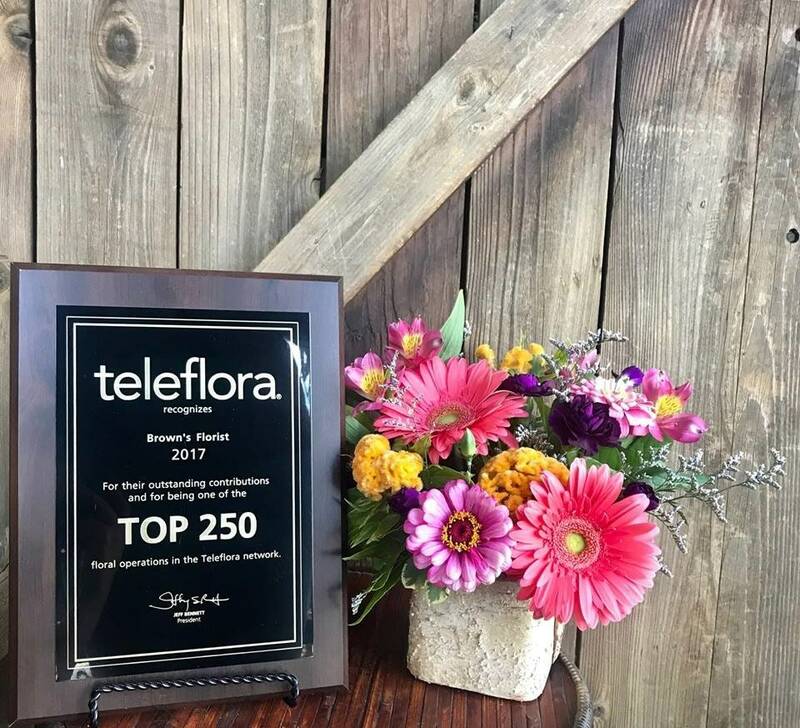 Tennessee Florist, Flowers and Gifts. 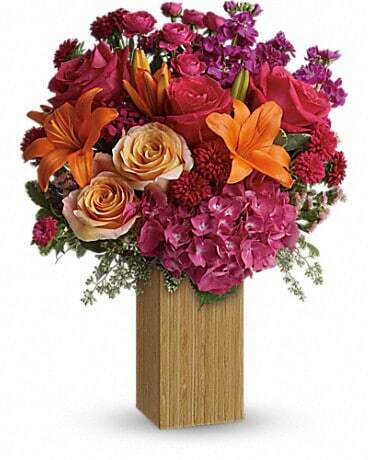 Tell that someone special how much they are loved with a Romantic Love Flower Bouquet. 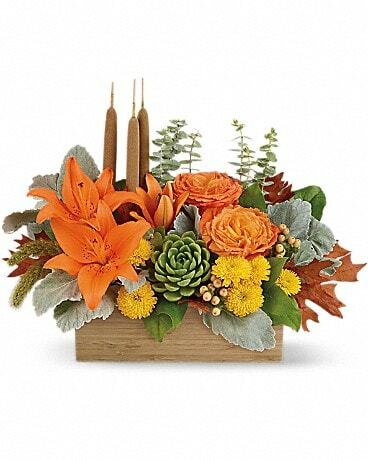 Choose from our wide arrangements of Romantic Flowers for every occasion. 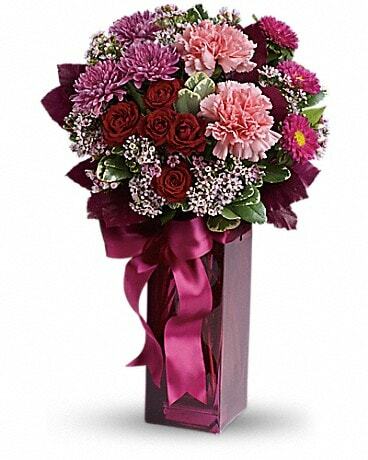 Choose from Valentine's Day Floral Bouquets to Romantic flowers just to say "I Love You'. Add chocolates, balloons, or a squeezably soft plush to your Romantic Flower Arrangement or Valentine Flowers and we will happy to include that, too. Looking for something different? Contact us and a member of our design team will be happy to assist you. 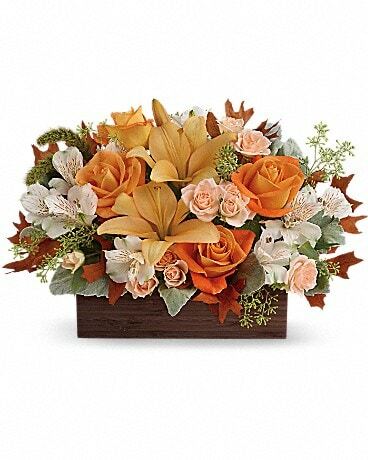 Tennessee Florist, Flowers and Gifts.